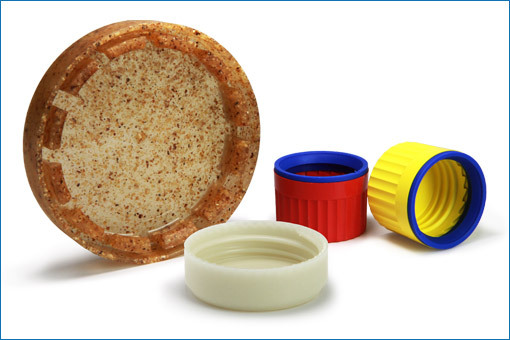 We also provide excellent packaging solutions for the food industry. In particular within the scope of dietary supplements, we combine the requirements of the pharmaceutical industry with those of the food industry. Stylish design unites with flawless protection for optimal product presentation and functionality. Our product development is consistently up to date with the closure needs of the market, ensuring easy handling and top customer acceptance. 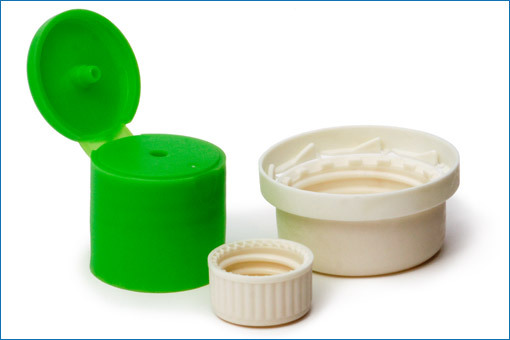 Our environmentally friendly caps made of biodegradable and renewable raw materials are often chosen for such products.